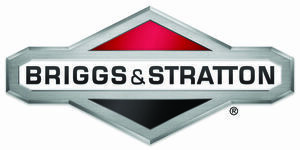 Briggs & Stratton is an American industrial company primarily involved in engineering, developing and manufacturing internal combustion reciprocating gas engines. Launched in 1908 in Wisconsin, it is the world's largest manufacturer of air-cooled gasoline engines primarily for outdoor power equipment. Production averages 10 million engines per year as of April 2015. Briggs & Stratton engines are commonly used on lawnmowers, as well as pressure washers, electrical generators, and a wide variety of other applications. 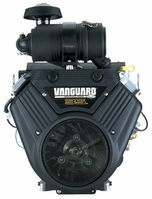 In 2005, the company added Simplicity Manufacturing Inc, and Snapper, Inc, to the Briggs & Stratton Power Products line. In 2008, Briggs & Stratton acquired Victa Lawn Care in Australia. In 2018, Briggs & Stratton Australia was announced as the distributor of Oregon.